It takes a lot more than antivirus to cover every threat to your business. The Sophos complete security solution reduces the threat surface, protects users and data, stops attacks and breaches, and most importantly keeps employees productive. Sophos endpoint, encryption, web, email, mobile, and network solutions simplify security to protect your business and meet compliance needs. Sophos makes security simple by giving you everything you need in one console and agent. Sophos Endpoint Protection – Advanced combines endpoint, data, email, web, server and mobile protection – all in one license – to give the best threat detection and protection across all points and platforms. A test was performed to see both how well security systems held up to an evasion and how much it cost for that effectiveness. Click on the image below to view the results larger. Complete security that works better together. Sophos Complete Security Suite protects you everywhere, from your network, to your servers, endpoints and mobile devices. And, because it’s all from one vendor, it works better together. 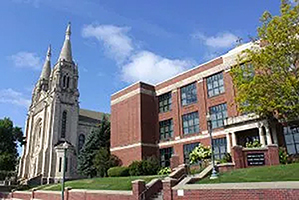 Catholic Dioceses of Sioux Falls. Data Integrity Services has standardized its security offering on Sophos and is rapidly expanding its base of Sophos Cloud deployments. Read the entire case study published by Sophos by clicking here. Sophos Data Protection Suite combines DLP and encryption with their email and endpoint protection. It makes secure data sharing easy with full-disk, file and email encryption. And, it stops accidental data loss with sensitive data scanning that’s built into their desktop antivirus and email protection. Sophos Web Protection keeps your organization safe from the leading source of malware and threats. By integrating web protection across Sophos’ endpoint, cloud and gateway, they’ve created a whole new way of keeping your users safe on the web. Protect all your devices and data, anywhere. Sophos makes security simple by giving you everything you need in one console and agent. Sophos Endpoint Protection – Advanced combines endpoint, data, email, web, server and mobile protection – all in one license – to give you the best threat and protection across all points and platforms. Encrypt your sensitive email, stop data loss and keep spam off your mail servers. This single license gives you a lot more for your anti-spam budget. Get the email encryption and data loss prevention (DLP) that you need to comply with data protection and privacy laws. And, you get protection from the latest threats and spam campaigns. 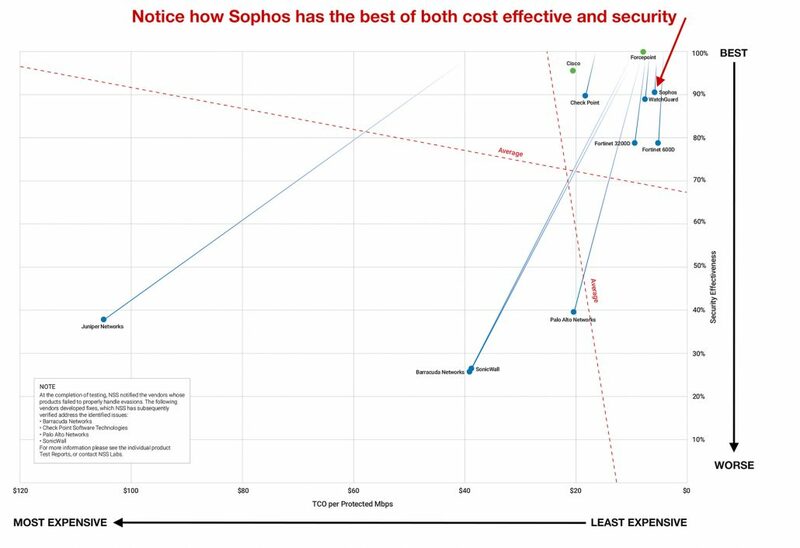 Sophos makes it easy and affordable to have the most complete security for your email, both at your network gateway and on your mail servers. Encrypt and secure your companies data. Your confidential data needs protection, and you’ve got to prove it’s protected to the regulators. Sophos gives you encryption options, and they all help you build security policies. And, your users can securely access, share, store and recover that data. Secure, manage and protect your mobile devices/data. Bring Your Own Device (BYOD) is changing the face of mobile security. You need to protect an array of devices on your corporate network -some owned by employees and some by your company. Sophos can help you simply secure and manage all your devices and protect the sensitive data on them. And what’s even better, it won’t get in the way of employee productivity. So you stay flexible and safe. Keep your network infrastructure secure and safe with simple unified control. Sophos Network Protection provides everything you need for complete network security. Stop intruders, prevent threats and enable secure remote connections. And manage it all from a centralized web-based interface. New options make it easier to implement a failover and load balancing strategy, including setting up multiple VPN tunnels between two sites. We’ve added web URL filtering into the UTM Endpoint agent, so your users have the same protection on and off the network. We’ve extended wireless functionality to improve signals and reach devices that don’t even have wireless connectivity.